Through life, legislative and local government experience, I have gained a deep understanding of the issues facing Boulder County. Not only that, I have a long history of improving them. I want to fight for the progressive values of opportunity, compassion, personal freedom, conservation and hope. This fight has never been more important, and I intend that Boulder County remain a leader for these values and issues. Boulder County must continue to help lead the nation on climate change action. We have a moral responsibility to our children and grandchildren to do so. We in Boulder County know better than most the harmful effects of climate change – from more severe wildfires and flood, to longer, hotter summers and droughts. I personally watched a smoke plume from a house while fighting the 2010 Fourmile fire and people evacuating in big tired army vehicles in the 2013 flood. President Donald Trump’s climate change denial and reckless withdrawal for the Paris Climate Agreement and the UN report warning us of climate catastrophe makes it even more important for Boulder County to lead on climate change action. Boulder County should aggressively advocate for wind and solar energy, and promote energy conservation and access to electric vehicles. Wind, solar and energy efficiency are healthier, cheaper, cleaner, and produce more jobs than fossil fuels. 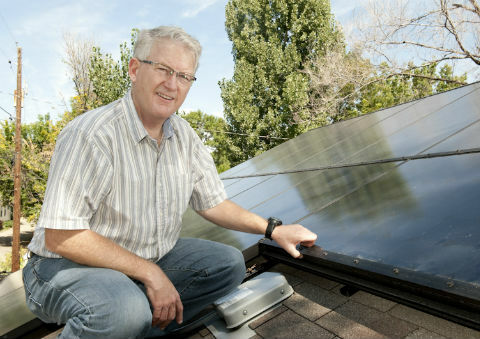 In the State Senate, I pushed through a bill that enables Boulder County to offer affordable loans for small businesses to install solar and energy efficiency saving them money and cleaning our air. As Commissioner, I would work to implement the Boulder County Sustainability Plan with the goal of carbon neutrality. The health and safety of our children and families should be our highest priority, not big oil corporation profits. Industrial oil and gas operations threaten our neighborhoods with cancer causing toxic chemicals, greenhouse gas emissions, and explosive gas that could destroy property and take people’s lives. I will continue to stand up to the oil and gas corporations who threaten the safety of our families and our environment to line their own pockets. In the Senate, I successfully pushed through a bill to increase the maximum fine ten-fold, doubled the number of well inspectors, and fought to give counties and cities the power to reject oil and gas operations. 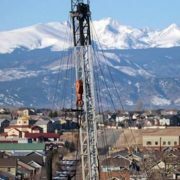 As Commissioner, I will employ every legal avenue possible to protect our community from these dangerous oil and gas operations, and I will make it as difficult as possible for the oil and gas fat cats to frack in our neighborhoods in Boulder County. 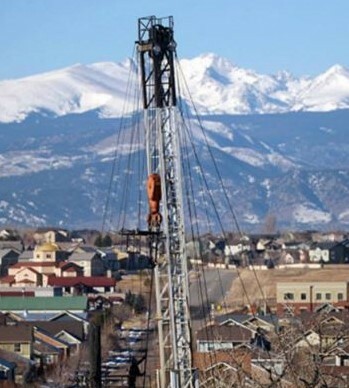 Boulder County has the potential to lead the entire state in transportation and transit. Yet, Denver bureaucrats have made sure Boulder County has gotten the short end of the stick for transportation funding for far too long. I will fight for Boulder County’s fair share of public funding for greater multimodal mobility, better roads, and less congestion. US 36’s new bus service is great, but the 50-year private deal is simply more evidence to how our area did not get our fair share. We are paying for the Northwest commuter rail, and we should get it long before the projected 2042 completion date. As Commissioner, I’ll hold the folks in Denver’s feet to the fire, so Boulder County gets its fair share, and I will make upgrading our transportation system a priority, so Boulder County residents can get to work or take their kids to school more easily and more safely. Every child should have the opportunity to get a world-class education, no matter the zip code. Great education is critical and provides the opportunity to get ahead and achieve the American Dream. Unfortunately, Colorado lags way behind almost every other state in school funding, and help doesn’t appear to be on the way. 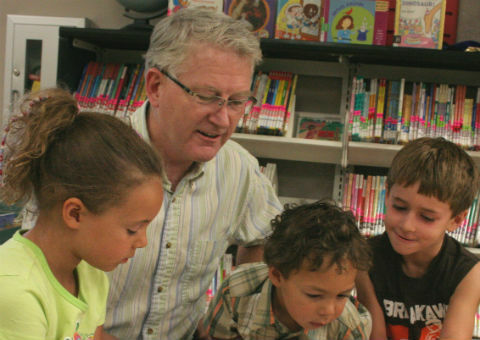 It’s up to Boulder County to invest in the future of its kids. While the county is not directly responsible for education, as Commissioner, I would partner with teachers, parents, and administrators to find new and innovative ways to improve student outcomes by supporting children, attract more teachers to Boulder County, make early childhood education more affordable, and make higher education more accessible to our graduates. Whether it is a four-year university, community college, or trade school, every Boulder County student who wants to pursue higher education should have access to that opportunity. Having a home to start your life or raise your family is part of the American dream. But with home prices and rent skyrocketing, finding a home is slipping out of reaching for hardworking families in Boulder County. The reality is, whether you want to rent an apartment, buy a condo or a house, there are just too many obstacles. In the State Senate, I supported measures to make housing more affordable and accessible. As Commissioner, I will work to leverage national and state dollars and programs, and work cooperatively with cities and non-profits through the Boulder County Regional Housing Partnership, to assist families buy or stay in their homes. It is not the government’s business, nor is its responsibility, to dictate to women what choices they can make with their bodies. That much should be obvious to any reasonable person. Unfortunately, between politicians I have dealt with at the State Capitol to Republicans in Washington, D.C., I know this is a principle that I cannot stop fighting for. Aside from a woman’s constitutional right to get an abortion, I have seen that too many politicians oppose pro-family policies like equal pay for equal work for women, and paid family leave. 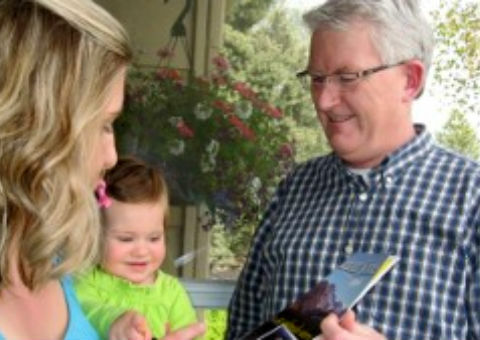 As Commissioner, I will fight for paid family leave, equal pay, and to protect a woman’s right to choose. As a legislator, I fought year-after-year to keep a government out of women’s personal health care decisions. It is critical we support Boulder County parents and families with paid leave to support our children’s development, and to ensure Boulder County women receive the same pay for the same work as their male counterparts. For me, the words “health care is a right, not a privilege” are personal. I fought against and beat cancer at the age of 25 without health insurance, but I could not imagine what that would be like with today’s healthcare costs. Our elected officials should be looking to increase access to healthcare, not decrease it. We already know the Republicans in Washington, D.C. want to roll back all the progress we have made here in Colorado to cut down our uninsured rate, but here in Colorado, we have seen efforts by our Republican colleagues to take away people’s healthcare. In the State Senate, I fought a partisan attempt by Colorado Senate Republicans to repeal the state’s healthcare exchange, where hundreds of thousands of our neighbors get their insurance. As Commissioner, I will fight the efforts by politicians in Washington, D.C. to cut the services our most vulnerable people – like our elderly, people with disabilities, and children – depend upon. Boulder County should be a firewall against heartless bureaucrats who would take people’s healthcare away to give tax cuts to billionaires, and if I am elected Commissioner, Boulder County will be that firewall. Our country is a nation of immigrants. Diversity and acceptance make us all stronger. Trump’s hateful words and cruel policies do not change that. In fact, it is a reminder that it has never been more important to defend the rights of ethnic minorities, LGTBQ, religious expression and people with disabilities. As a legislator, I fought to allow marriage equality and to outlaw conversion therapy. I also fought for driver’s licenses for undocumented workers and in-state tuition for Dreamers like those pictured above. I strongly support DACA protections and strongly oppose Trump’s cruel immigration policies. As a commissioner, I will defend the Boulder County Inclusiveness Resolution and not use county resources to help ICE. I will work to make Boulder County a place that welcomes everyone, no matter where you came from or who you are. After all, isn’t that part of the American Dream? Boulder County is blessed by both natural beauty and activists with the foresight to protect wild places, both locally and nationally. We are fortunate to still have wildlife, their habitat and the opportunity to get outdoors. Working at City of Boulder Open Space and Mountain Parks for 18 years I worked hard to protect wildlands and wildlife and plan trails, often in partnership with Boulder County. I helped establish the strong funding that enabled Boulder County Parks and Open Space to thrive and am part of their Founder’s Legacy video. While we have done a great job acquiring open space, there are still a lot of “pieces of the puzzle” to fill in to protect habitat and views, make a trail connection or better manage adjacent open space. With Donald Trump’s hostility toward our public lands and his desire to transfer and exploit them for corporate profit, we need to fight to keep national forest service and park lands protections. 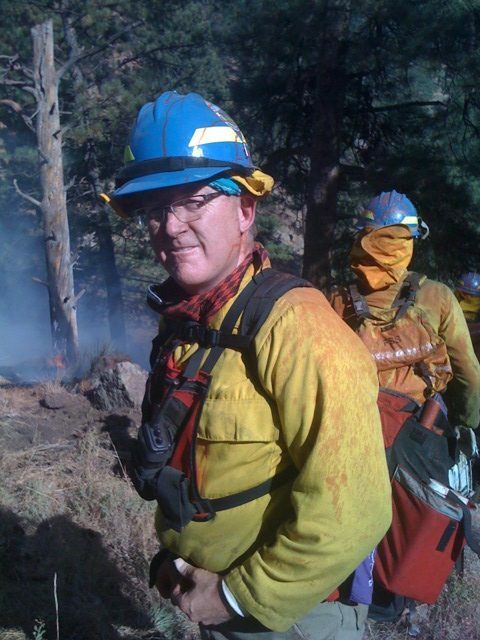 I fought the 2010 Fourmile Fire as a firefighter and personally watched the destruction. I witnessed the 2013 flood devastation, evacuations and heartache. I successfully ran bills to help pay for drinking and waste water treatment plant repairs and replacements that Longmont, Lyons, Louisville, and county residents used. 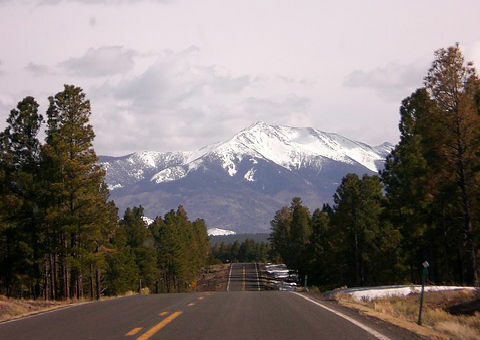 Boulder County is still repairing its roads using the budget flexibility granted in a bill I sponsored. I partnered with the county and cities to help cut red tape and advocate for quicker access to recovery funds. Those of us who experienced the flood and fires know we are still recovering and as a commissioner I will continue to help people to get back on their feet, rebuild and improve our infrastructure, and support preparedness and resilience efforts.